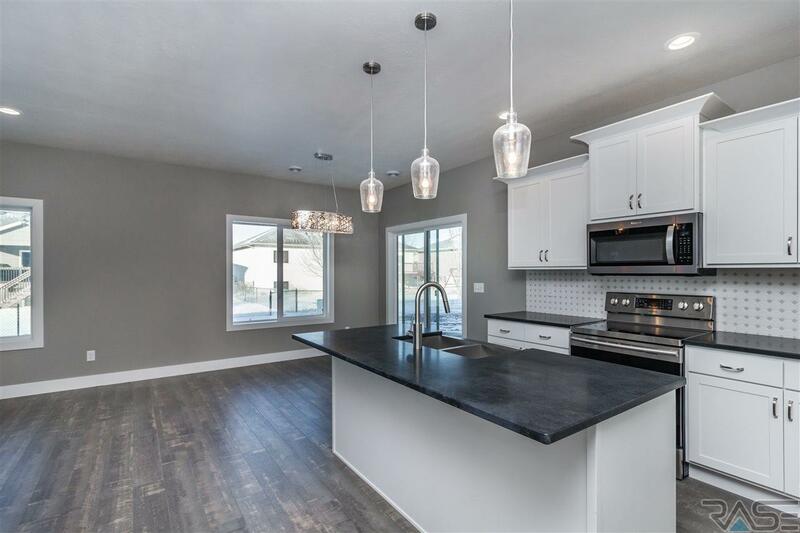 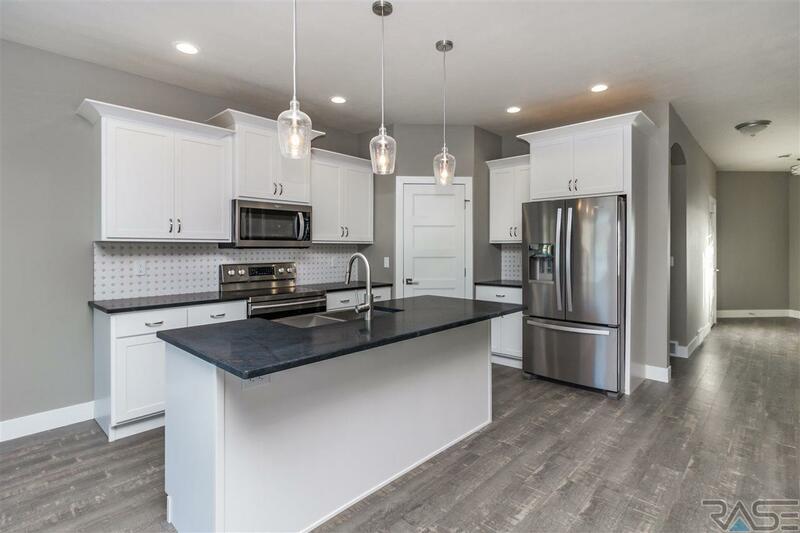 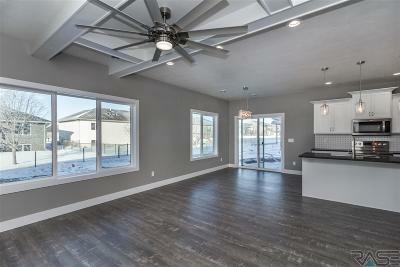 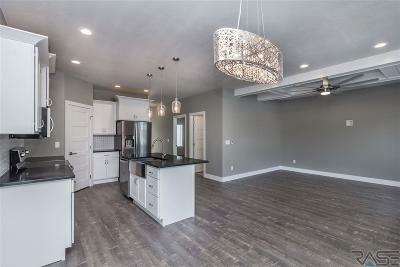 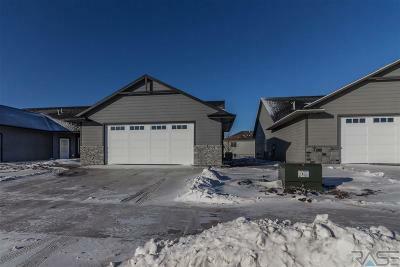 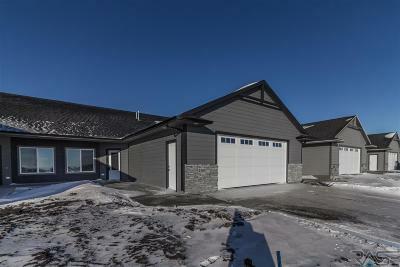 Looking for a ranch style living all on one level?This Twin Home built by Schwartzle Construction boasts 1455 sq feet & has 3 spacious bedrooms. When you enter through the front door you will be greeted by updated colors and natural light with the large windows and 9 ft ceilings throughout.The open floor plan will give you plenty of room for family and/or entertaining.The kitchen has granite counters, custom cabinets, backsplash,a walk in pantry with outlet, breakfast island & stainless steel appliances.A glass slider will lead you from the dining room to a covered patio.The living room has a large window and a ceiling fan. 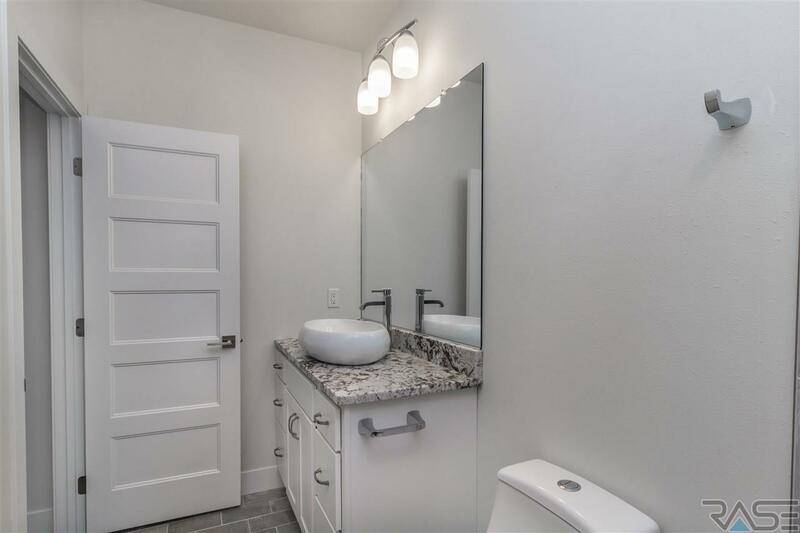 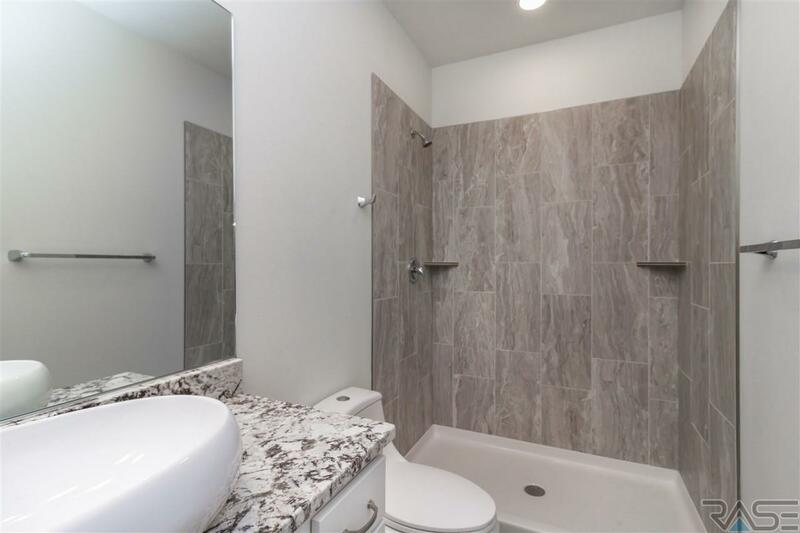 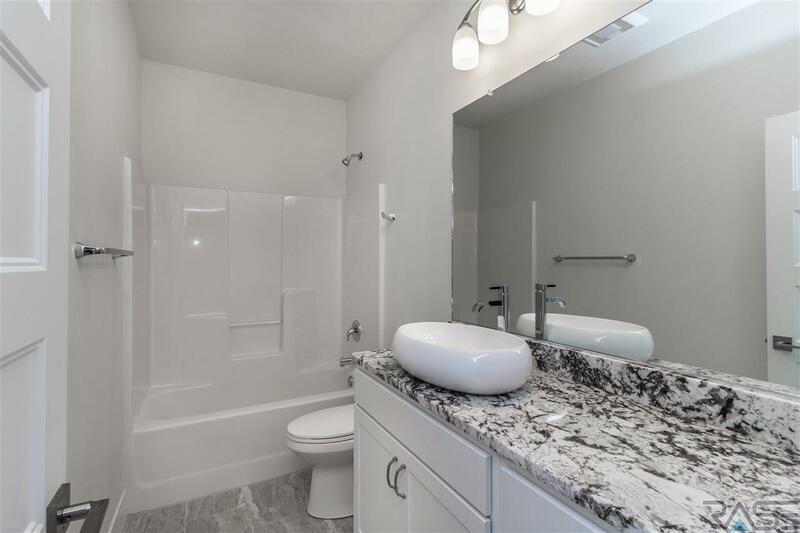 Along with this you will find 3 bedrooms.The master retreat has a trayed ceiling with remote controlled ceiling fan, a master bath with a tiled shower and also a WIC. 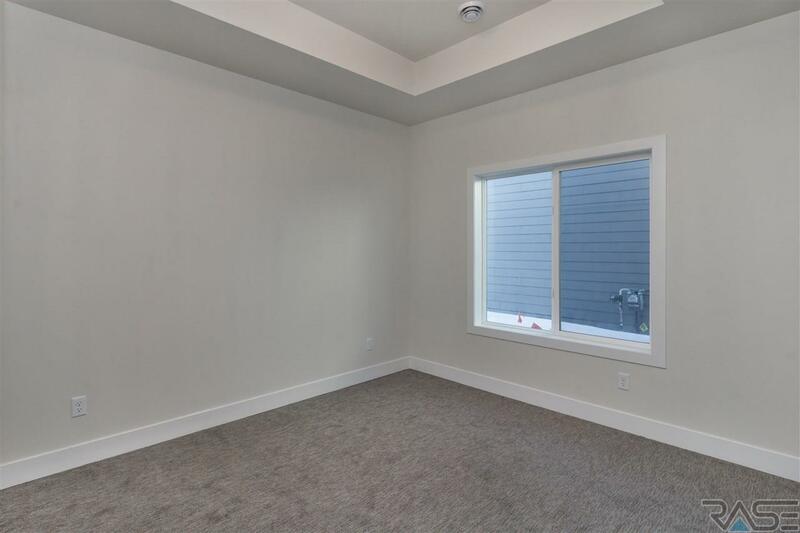 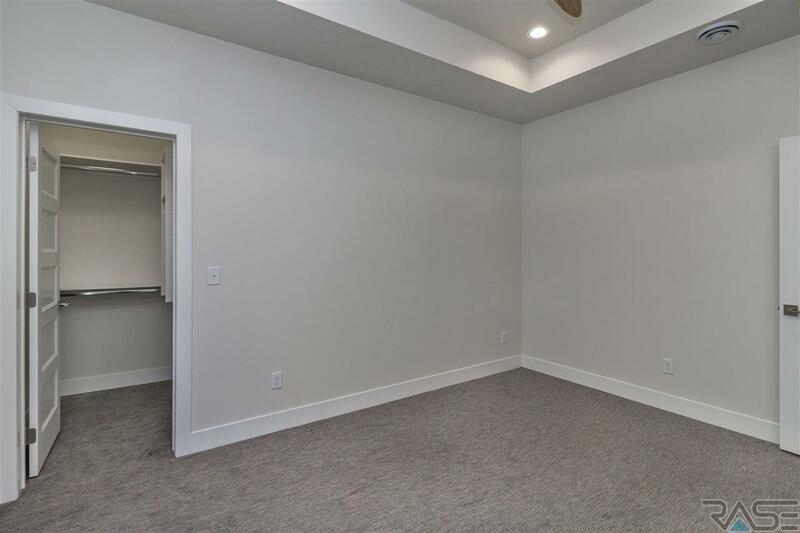 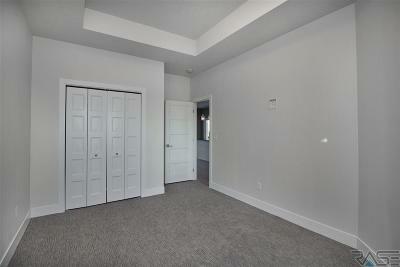 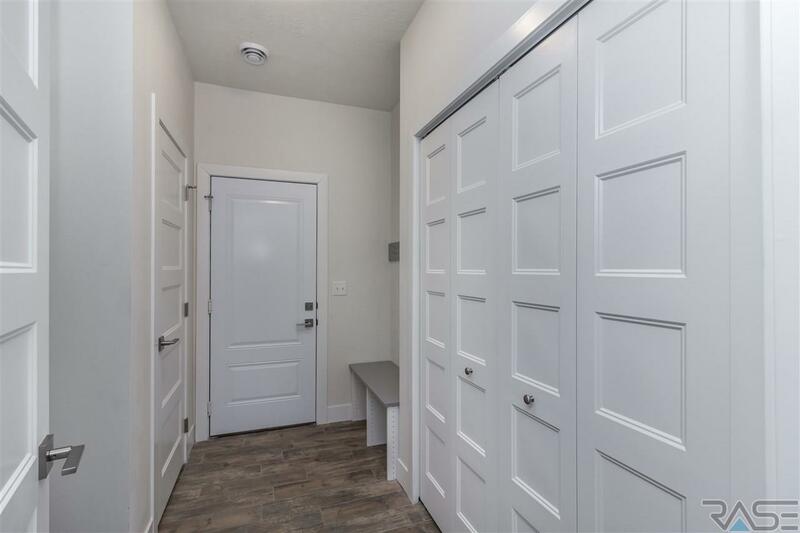 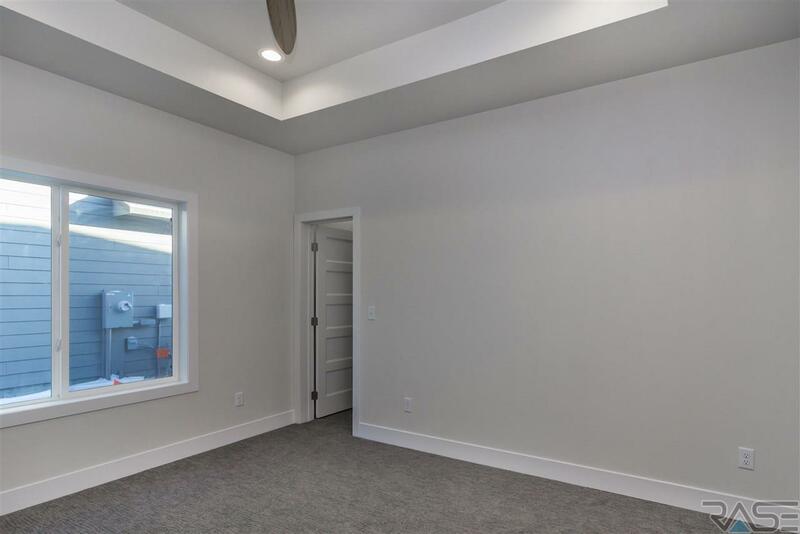 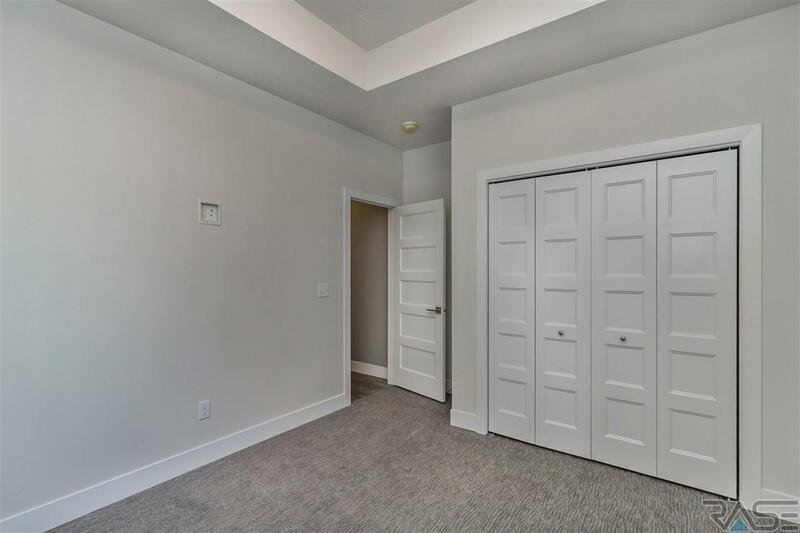 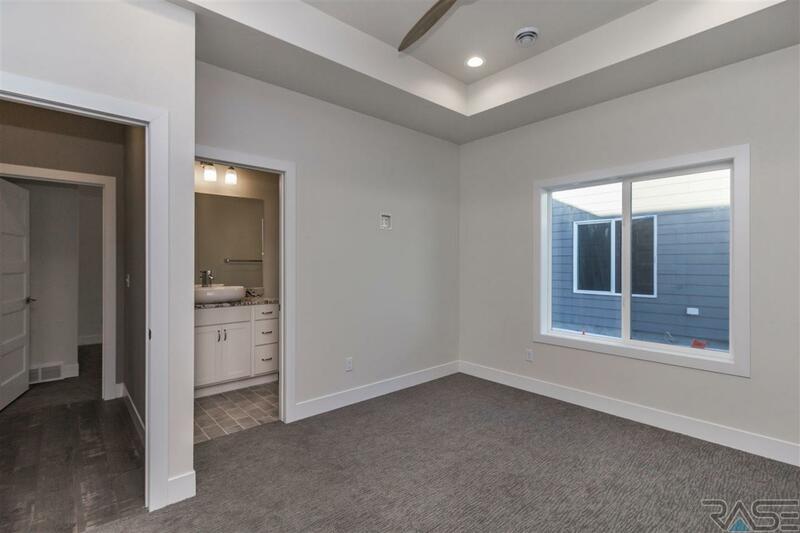 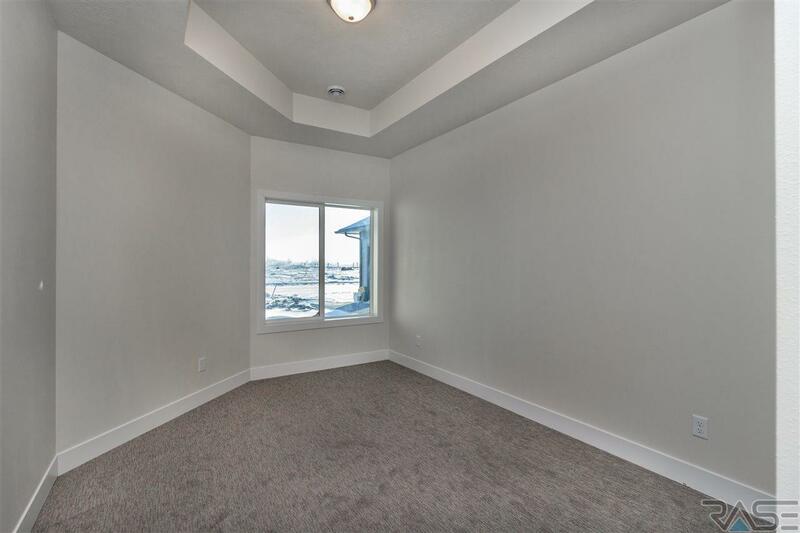 The remaining 2 bedrooms also have closet organizers.Enter through the 28 x 28 garage and you will find a mud room with closet, bench & laundry room.Sheet-rocked & insulated garage,solid-core doors!